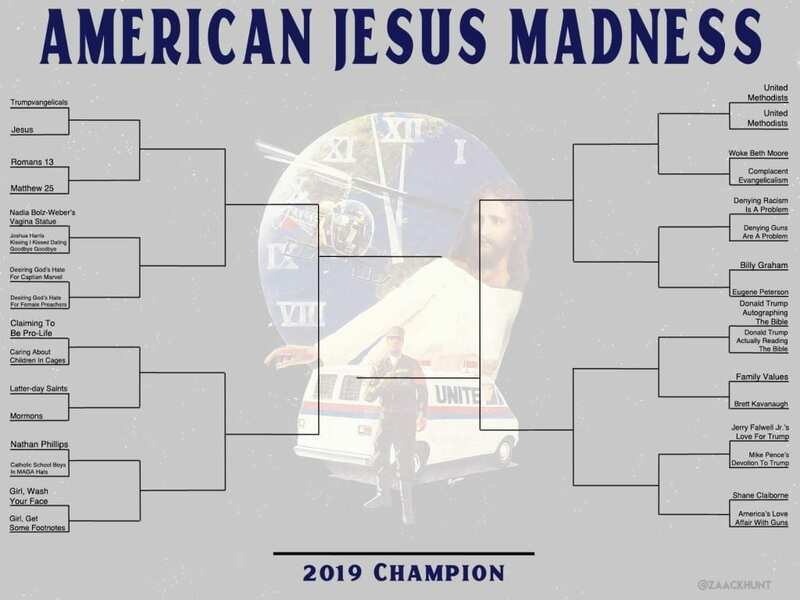 The 2019 American Jesus Madness bracket is here!! 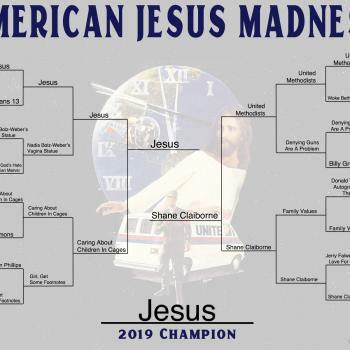 If you’re brand new to this, American Jesus Madness is my spin on March Madness (which begins this week), but instead of basketball teams, I use Christian pop culture to create the bracket you see above. 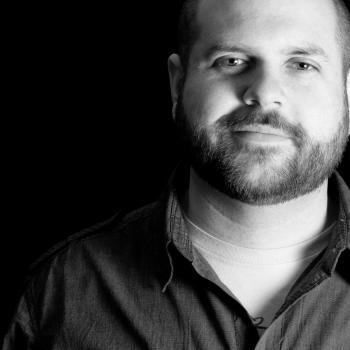 It’s a mix of the good, the bad, and the downright crazy that defines American Christianity. 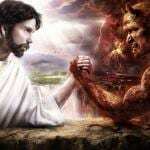 From this battle royale of insanity, love, and blasphemy will emerge this year’s champion of American Christianity. Just like the NCAA tourney you can download the bracket, fill it out completely (i.e. predict the winners of every matchup all the way through the championship), and email it to ajmbrackets@gmail.com (make sure to include your full name). Because we’ve got actual for real prizes!! This year thanks to the generosity of my publisher Herald Press, I’ll be handing out prizes for 1st, 2nd, AND 3rd place in the American Jesus Madness Bracket Challenge. Win the entire thing and you’ll get a stack of books from Herald including my brand new book Unraptured. Second place gets a slightly smaller stack of books from Herald including my brand new book Unraptured. And third place wins, you guessed it, a copy of my brand new book Unraptured. 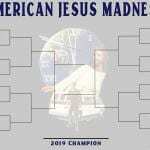 For the first time ever I’m doing a second chance bracket I’m calling the Resurrection Bracket. What exactly is the Resurrection Bracket? It’s a second chance for you to win a fabulous prize. Every year brackets get busted early and often. This year after voting has completed for the second round and the Exquisite 8 matchups are set, I will open up a new tournament challenge to anyone whose bracket has been busted or simply forgot to get their bracket in on time. While you won’t be placed back into the original bracket challenge, the slate will be cleared for you to enter the Resurrection Bracket Challenge and have a chance to win a signed copy of my book Unraptured which I’ll be giving to whoever comes in first place. As I said, I’ve got my breakdown of the tournament coming on Wednesday, but until then, I want to hear from YOU. 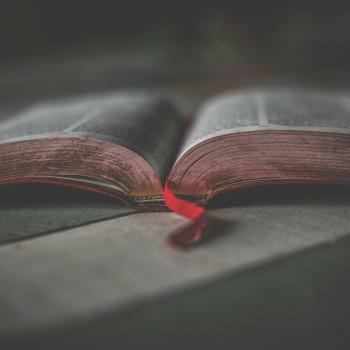 Do you consider yourself an American Christianity aficionado? If you do, post your analysis or breakdown of the tournament match ups on your own blog, send me the link, and I’ll link to it on my own breakdown on Wednesday. There have been some awesome breakdowns in the past. So, I can’t wait to see what you all come up with this year! If you do share your breakdown or anything else American Jesus Madness related or Twitter, make sure to use tag it with #AJM2019. I think that’s about it, but if you’ve got any questions, don’t hesitate to ask in the comments section. All brackets must be turned in by midnight on Wednesday, March 20th in order to eligible for the bracket challenge. "We have two choices when we vote for a president, (unless we want to throw ..."
Sounds sacreligious although I am sure you mean well. Thanks for running this! Any chance we could get the brackets in a higher resolution (or did I miss something)? Right now the tiny-text is pretty hard to read.